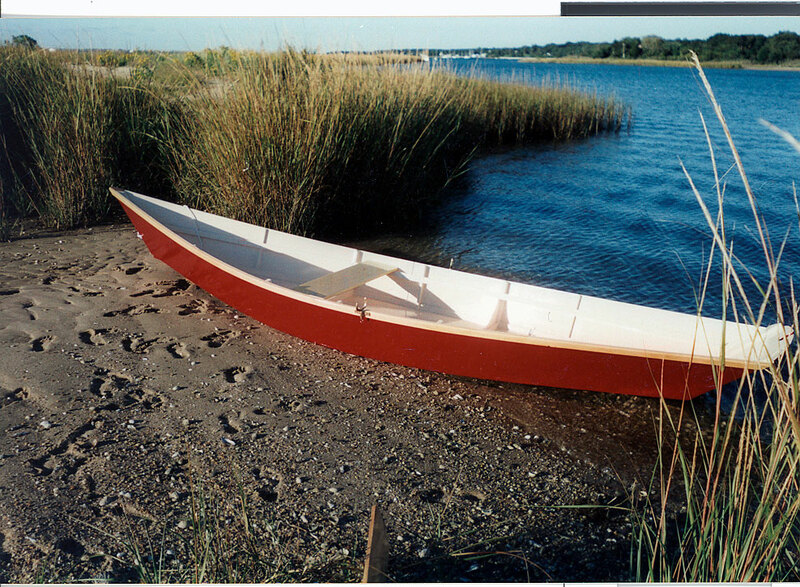 Virginia Gerardi attended the WB show in Mystic, CT in 1996 and was inspired to build a boat. 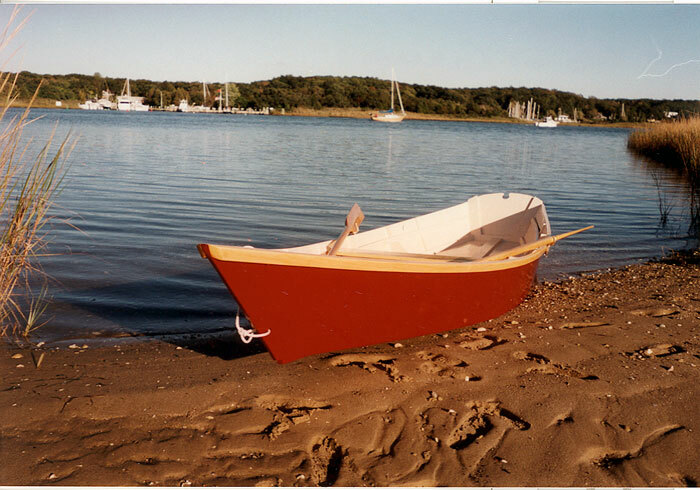 It took her three years, but in October of 1999 she launched SELKIE, a 15' weekend skiff, featured in the book The Weekend Skiff by Richard Butz and John Montague. SELKIE is constructed of fir marine plywood and common pine. Virginia uses her in the Three Mile Harbor and Accabonac Harbor in East Hampton, NY.